Emtek door locks, knobs, lever entry sets, deadbolts, and electronic locks are as beautiful as they are functional. 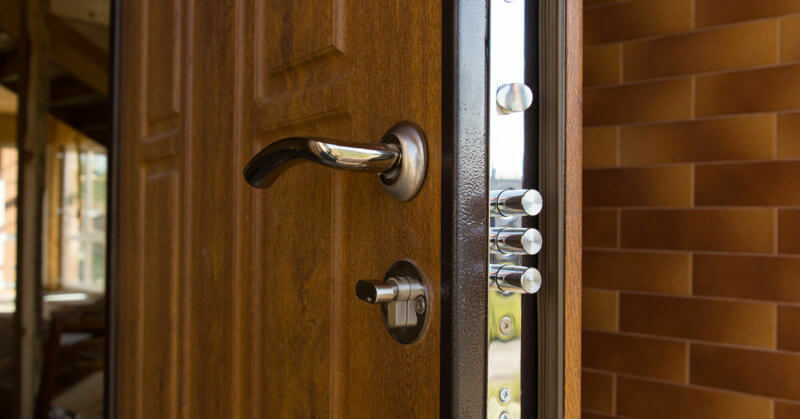 However, modern locks and security locks have unique installation, service, and repair requirements, making it important to look for an Emtek certified locksmith for all of your lock-related needs. Whether you need replacement keys, an installation, or a repair, our certified locksmiths have the expertise you need for fast, professional, and factory-authorized service. Our locksmiths have undergone extensive training on Emtek lock and key products, and we stay current with the latest products offered. Contact us to learn more. Emtak manufactures the kind of products that always take into consideration the style as well as the security and makes their door hardware unique and full of personal style touch; with Emtek manufacturing process- special custom made craftsmanship per order each product gets the respect it deserves and the results are clearly beautiful. Each year Emtek releases new innovative designs and products to keep their style up to date while maintaining their classical designs on the shelves. When choosing an Emtek brand products you’re choosing a wide legacy of knobs, levers, locks etc. 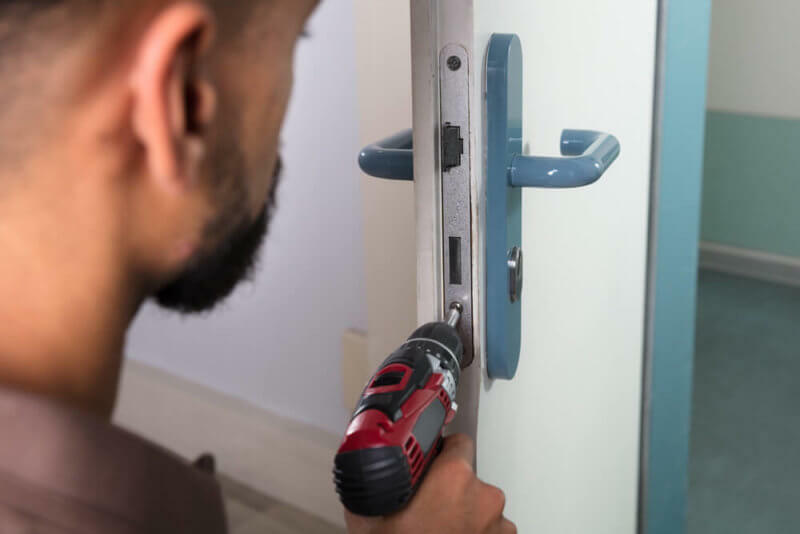 Miami Locksmiths – the best around! Quickly Locksmith in Miami offers lockout service 24 hours locksmith with affordable prices and impeccable service! When calling Quickly Locksmith you can rest assure all of our locksmiths are FL certified installers and certified locksmiths. We maintain the utmost highest standards while providing locksmith Miami service 24 hours for residential, commercial and automobile clientele. When you take the time, money and effort to choose and purchase an Emtek lock- you might want to take to minimal extra mile and hire an FL certified installer to make sure your locks, your door and property stays intact. The most important thing to remember is when hiring a certified locksmith you, your property and your locksmith are all completely insured in case anything happens. 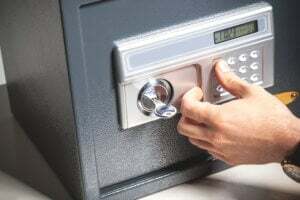 So next time you’re looking for a locksmith near me in Miami just remember- Quickly Locksmiths are the best around and we can be there with in 15 min offering a lockout service 24 hours locksmith, automobile locksmith services, residential locksmith services and commercial locksmith services in Miami.